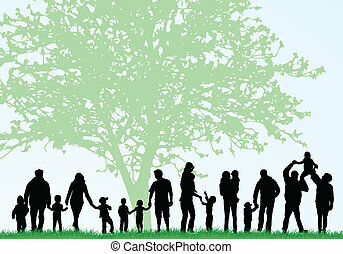 Big family generation tree. 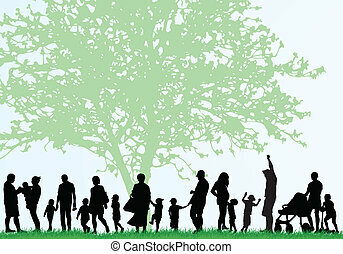 Family relationship tree grandmother, grandfather, mother, father and childrens. vector illustration in vintage style. 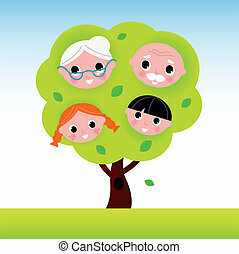 Family relationship tree Grandmother, grandfather, mother, father and childrens. Vector Illustration in vintage style. 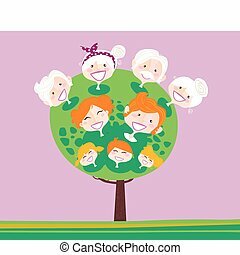 Big family tree template concept with people icons and colorful green leaves for life generations history. EPS10 vector. 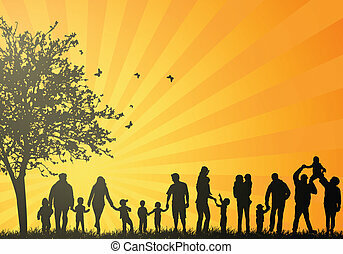 Big family tree template concept with people icons for life generations history. 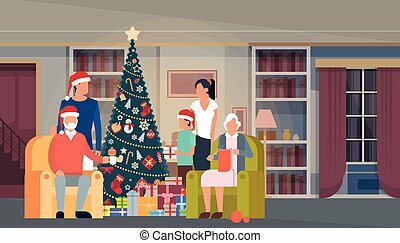 Includes kids, parents and grandparents. EPS10 vector. 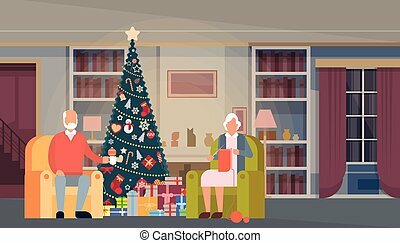 Big happy multiracial multigenerational family decorating the Christmas tree. 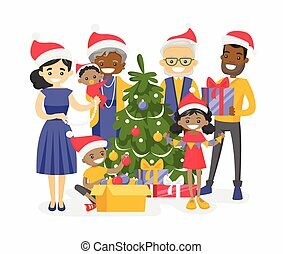 Cheerful biracial grandparents, parents and mulatto kids celebrating Christmas. 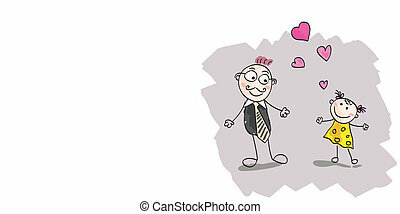 Vector isolated cartoon illustration. Big family tree template in spanish language, illustration concept with people icons and colorful green leaves for life generations history. EPS10 vector. 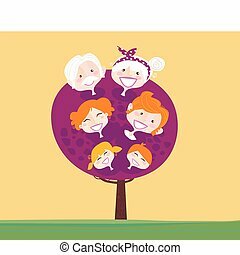 Big family tree template in german language, illustration concept with people icons and colorful green leaves for life generations history. EPS10 vector. 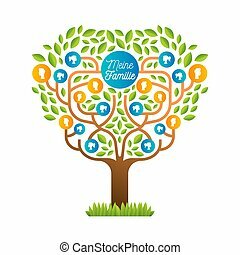 Big family tree template in portuguese language, illustration concept with people icons and colorful green leaves for life generations history. EPS10 vector. 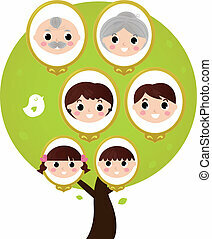 Family tree template concept with people icons and colorful green leaves for life generations history. EPS10 vector. 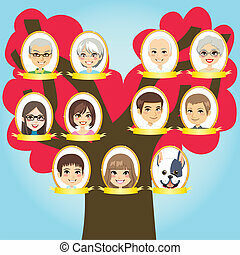 Family relationship tree. 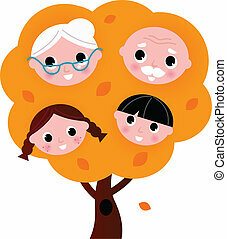 Grandmother, grandfather, mother, father and childrens. Vector Illustration in vintage style. 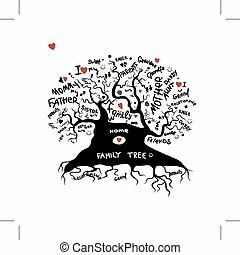 Family relationship tree. 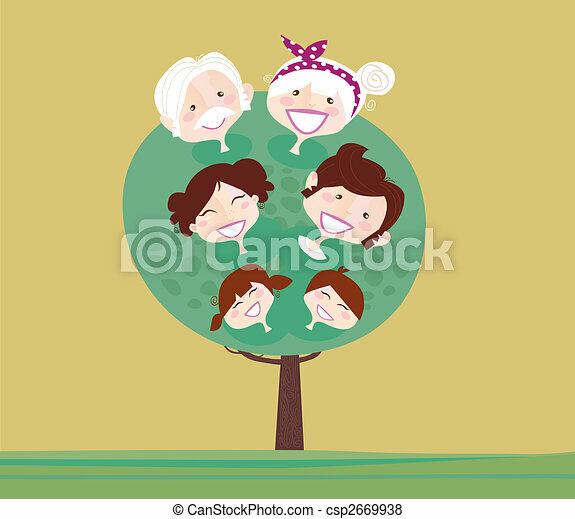 Grandmothers, grandfathesr, mother, father and childrens. 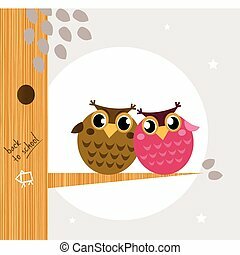 Vector Illustration in vintage style. 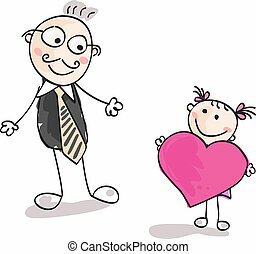 Small girl give big heart to her father. Vector Illustration. Doodle cute daughter and father. Vector Illustration. 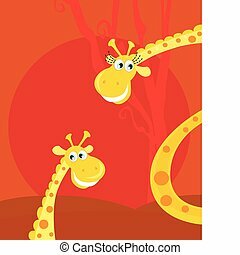 Cute giraffe family with sun behind. 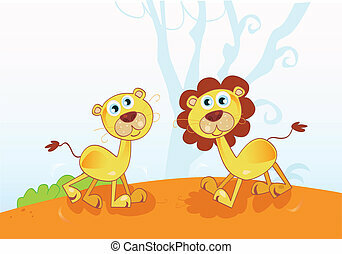 Vector Illustration of funny safari animals. 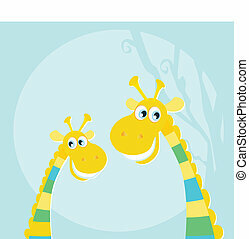 Vector illustraton of happy giraffes in the jungle. 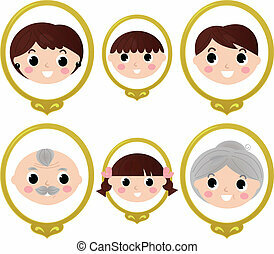 Vector characters. Safari animals in nature. Vector Illustration.